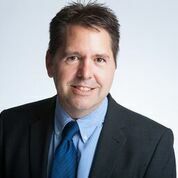 Founder and Managing Director Steve has worked in the insurance broking industry for over 33 years and deals with our commercial and corporate clients. Steve is our resident Tiger Woods and loves nothing more than a round of golf at the weekend and visits the gym most mornings – yes, he does have too much energy! Has been in the insurance broking industry for 30 years and has been an integral part of Premier Insurance’s success for over 25 years. 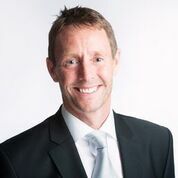 Colin provides amazing service and advice to our commercial clients and specialises in commercial business insurance. Away from work Colin is a long suffering Bolton Wanderers fan although these days finds more entertainment walking his two Cocker Spaniels, Charlie & Oliver!! 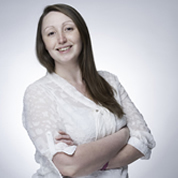 Sheila brings an exciting dynamic to our team, having worked as an insurance company underwriter for many years. With a keen eye for detail and figures, Sheila always negotiates the best cover and prices for our clients. Away from work Sheila loves her rock music and gets to as many gigs as she can. When she’s not at a gig, she can be found in the gym completing yet another Spinning or Body Pump session – this girl has too much energy! 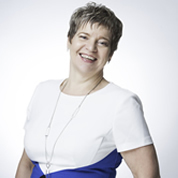 Zene has worked in the insurance broking industry for over 25 years. Dealing with our commercial clients day to day requirements Zene provides outstanding service and support to all of our clients, underpinned by a wealth of insurance knowledge and with a flair for insurance of concrete plant. Away from work, Zene has a busy home life and when time permits loves partying with friends or chasing her next adrenalin rush riding white knuckle rides at theme parks. 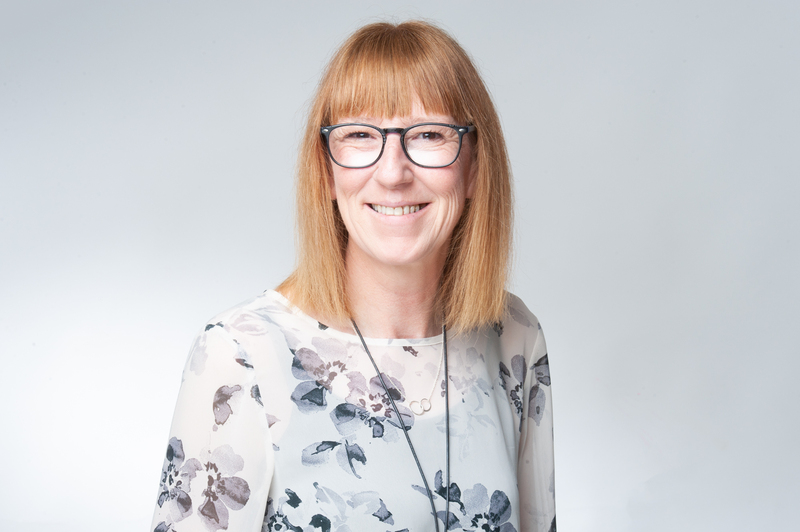 Michelle is our Operations Director and is the steadying hand that runs the day to day operations at Premier, along with dealing with our client’s general administration and accounts requirements. Michelle is also our resident Ginger Rogers and loves waltzing her weekends away. 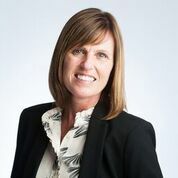 Stacey is our dedicated Claims Manager and brings a wealth of claims management experience to our team, as well as bundles of energy and enthusiasm to ensure your claims are dealt with in the manner that they should be. Away from work, Stacey loves motorsport, in particular riding her motorbike and cooking up a storm in her kitchen, although not at the same time! Whilst she won’t thank us for saying so, Cath has worked in insurance for over 25 years! 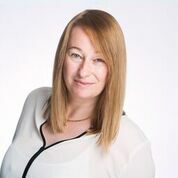 Dealing with the day to day administration of our clients policies Cath provides outstanding support for our customers. With a busy family life, Cath has little spare time, however she is our very own Nigella and loves cooking up a storm in the kitchen! 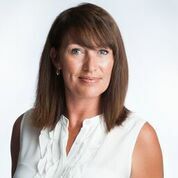 Denise delivers a wealth of experience and in-depth knowledge of business insurance to our clients. Having worked in the insurance industry for over 30 years, there isn’t much Denise hasn’t seen. In her spare time Denise is a proud supporter of Blackburn Rovers and loves her voluntary work. She is currently a Guide Leader, who enjoys nothing more than pitching her tent and singing around the camp fire. Our head of security – cross him at your peril! This could be you! If you would like to join our team, then send your CV and the reason why Premier cant live without you to steve@premierinsuranceconsultants.co.uk.